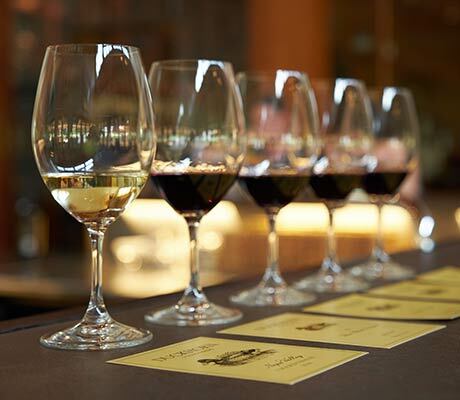 Posts written by Neil Bernardi, Vice President of Winemaking and many special guest bloggers. This collection of insights on winemaking, farming, entertaining and more is a great way to learn about the excitement of winery life and tips for enjoying the wines we produce. Our 2016 Atlas Peak red wine blend that we are making this year is a Sangiovese/Cabernet Sauvignon Blend. This wine is inspired by the great Super Tuscans of Italy. 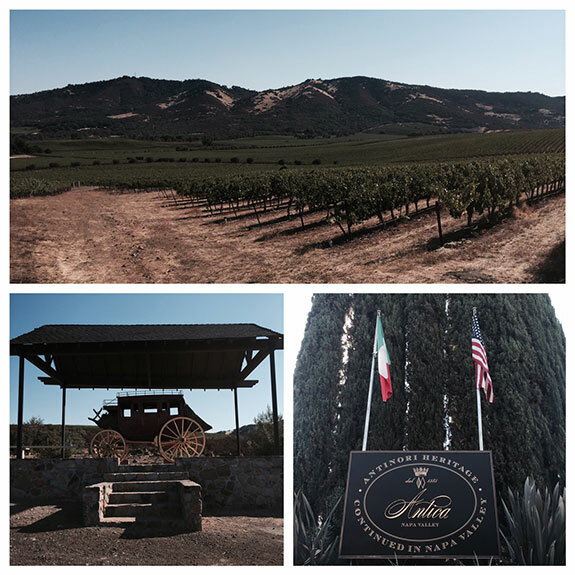 It is quite fortuitous that one of the great Italian producers, Antinori, has a California operation. Who else would you want to grow Sangiovese for you than the Antinori team? 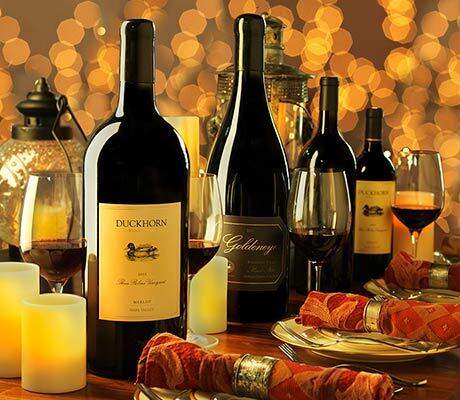 The Cabernet on the other hand is grown on one of Napa's most notable Vineyards, Stagecoach. These two amazing vineyards both laying on the western facing slopes of Atlas Peak produce grapes that truly show a sense of place. The wine made from these vineyards shows concentrated black currant fruit with an captivating dried flower spice. Our Atlas Peak blend is one of our most interesting and unique wines. Johnny is a local boy fresh out of High school. He spends his mornings sampling grapes in the vineyard and comes in to help us out in the cellar every afternoon. Johnny is all smiles and is very willing to act like he cares when we give him advice on adulthood. We have high expectations for Johnny this year...hopefully his youth can help to do the dirty work that we don't want to do! Sometimes, it's not even very good. 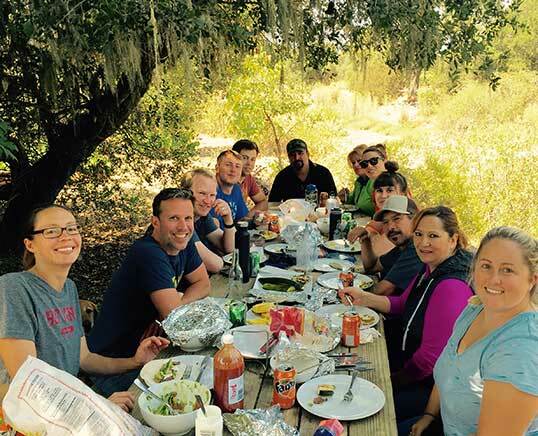 No matter what, a catered harvest lunch is one of the most important parts of harvest. Like yesterday, we often work 12-14hr days. Usually 6 days and sometimes 7 days a week. We cater lunch 3 days a week for our crew. Not having to think about lunch is a blessing and is well deserved! Most of our meals provided by local establishments are amazing, especially when all you have to do is sit down and eat. We call it "Family Lunch". It's a great time to catch up and connect on a personal level with our coworkers. We are all in this together! It's hard and exhausting while being incredibly rewarding. If you are ever near Paraduxx around noon, stop by, we are always looking for extensions of our family. Hudson is the newest member of the team and the major source of comic relief in the cellar. This Long Island boy has spent his first couple of years post-grad traveling and working in wineries from New York to Bordeaux and now California. A true lover of fermentation science, Hudson is often trying to convince us to try his homebrew, Hudweiser.....we haven't been brave enough yet. 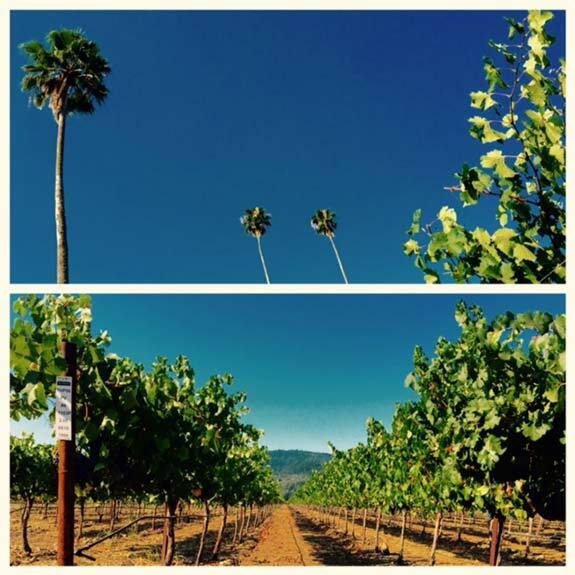 Three Palms Vineyard is synonymous with Duckhorn. 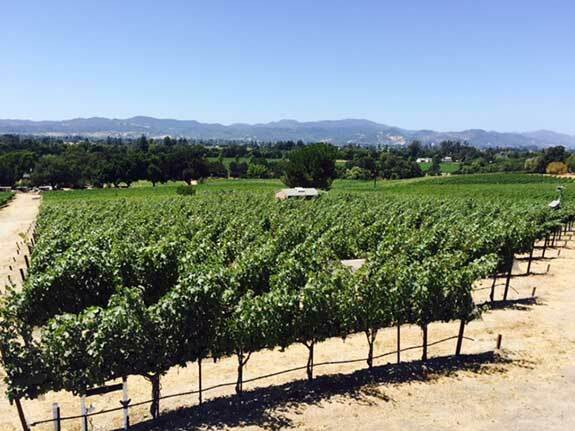 We have purchased grapes from this famed vineyard since our first vintage in 1976. In 2015, we finally bought Three Palms. 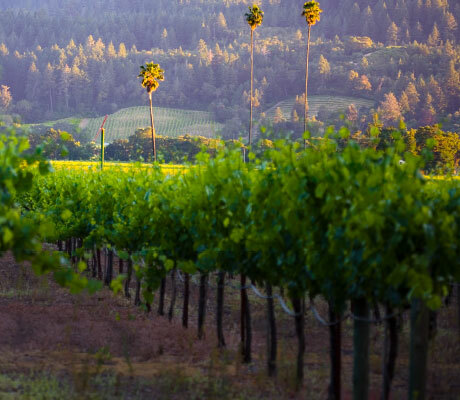 Situated on the Silverado Trail between St. Helena and Calistoga, Three palms lies in the best part of Napa Valley for growing Bordeaux varieties. For Paraduxx, we harvest Petit Verdot from Block 6. We use this wine to blend and elevate the quality of a few or our wines. The biggest impact is in our X2 Blend. If you haven't had this wine yet, do yourself a favor and splurge on a bottle. The wine is well worth the price, only the best barrels from the best lots make it - only 600 cases made. It's the perfect way to see the impact of grapes from Three Palms. 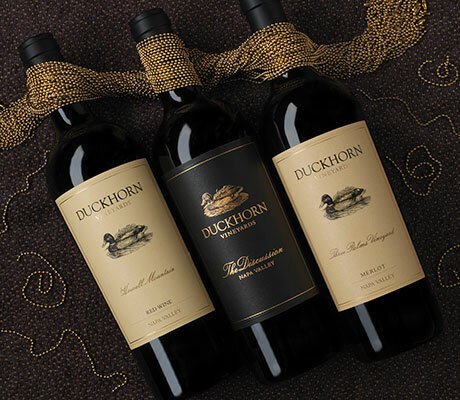 Neil has been dedicated to the wines of Duckhorn for 10 yrs. Starting as the Assistant Winemaker for Goldeneye then taking the reigns as Winemaker for Migration, Neil is well faceted in the many sides of winemaking for Duckhorn. Now as Vice President of Winemaking, Neil often finds himself behind the scenes and out of the limelight. As the main contributor of this blog, he frequently has the chance to praise others. Now is our chance to praise him. Neil isn’t just another handsome face. A graduate of Viticulture and Enology (where he was a trombone player in a ska band), Neil came out of the gates running! His acclaimed winemaking and viticultural insights impressed the company early on and opportunities quickly came knocking. As GM of our Sonoma county operations, Neil mastered the many sides of the Sonoma County wine industry as well as the many uses of the word nuance. 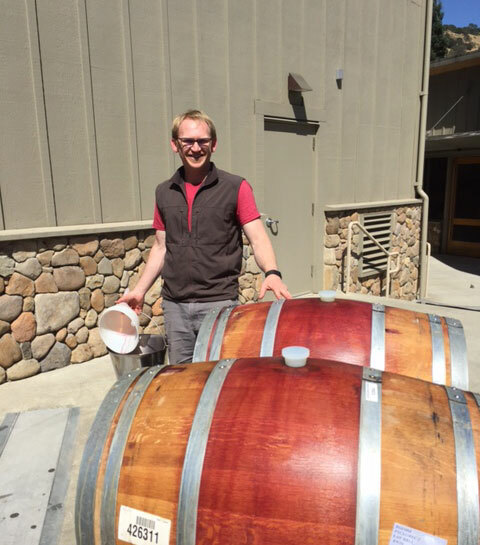 Now as the leader of the Duckhorn Portfolio winemaking team, Neil can be found on the roads of Northern California and Washington State trying to keep us wily winemakers in line. 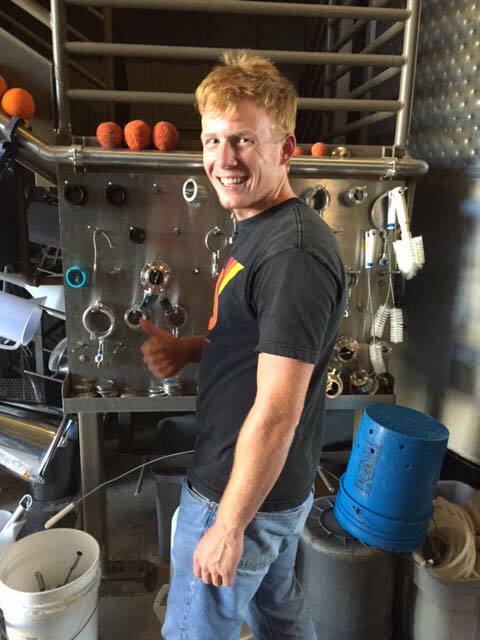 Neil is highly respected in our winemaking community, is a mentor to many and a friend to all. He works tirelessly to make sure that we get world-class fruit from which to make outstanding terroir-inspired wines. Neil and his lovely wife Kim are expecting their third child next month (this will be their second harvest baby….perfect timing Neil!). I’m sure he will be back with his pink boxes full of donuts soon to ensure we don’t lose too much weight over harvest. Congrats NB! Sarah has been with Paraduxx for 3 yrs! She started as an intern and was hired full time in the Spring of '14. The Winery would disappear into a black hole if it weren't for Sarah. She is the detailed oriented team member that reminds Don and Cardiff where they are supposed to be. 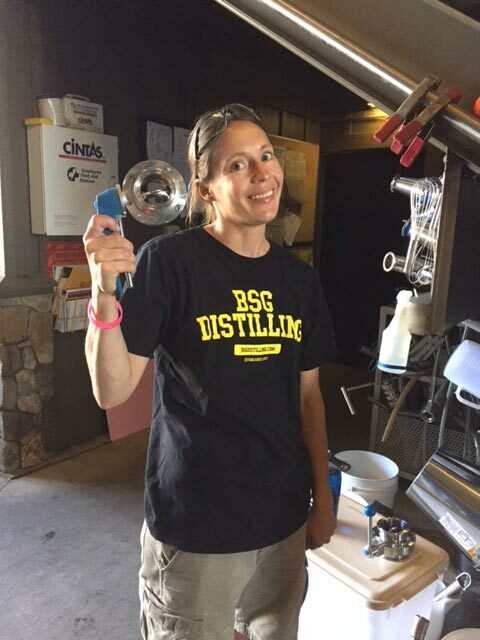 An ex-college soccer player, Sarah uses her athletic prowess to run circles around everyone in the winery. Rector Creek, the home ranch of Paraduxx is a spectacular place. Located just north of the Yountville Cross road on the Silverado Trail, Rector Creek sits adjacent to the Rector Reservoir. Possibly due to the more consistent temperatures of the reservoir, Rector Creek seems to always have clear skies above it. Even on foggy mornings, you can see the sky at the winery. When approaching from afar, it's almost like a beam of light from the heavens is shining on Rector Creek. Loose rocky soils and a daily afternoon breeze adds to the mystique of this place. For Paraduxx, we harvest 4 red varieties that go into 3 Vineyard designate wines as well as a little Viognier for our Proprietary White Blend. 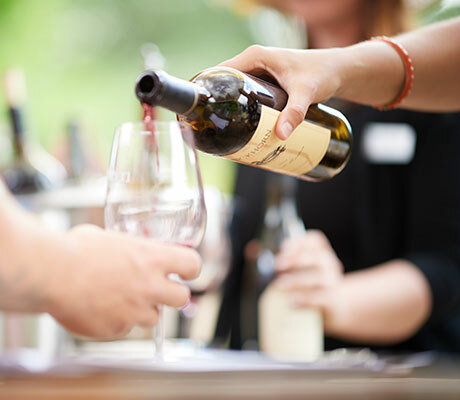 Cabernet Sauvignon, Cabernet Franc and Petit Verdot are Harvested and each blended with Zinfandel from Rector Creek to produce 3 of our Vineyard designated wines. We only make 500 cases of each of these wines and they are only available from us directly through our tasting room, wine club and online. All 3 of these special wines show off this special place in their own way. We are very lucky to come to work here every day! Cardiff has been with DWC for 10 yrs! 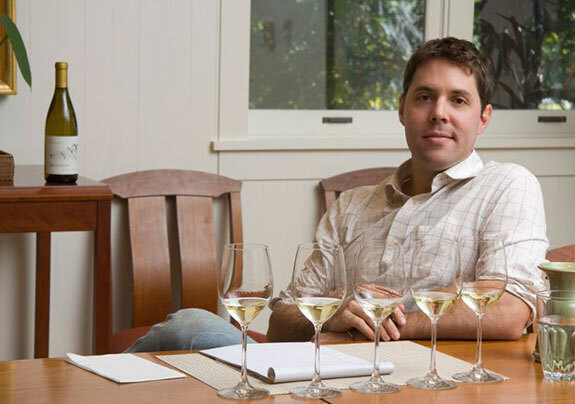 He is a master of the cellar and is coming into his own as a standout winemaker. Cardiff spends most of his time giving direction in the cellar and helping interns figure out which way is up! When he's not at the winery, he and his wife Jenny are neglecting their rock climbing hobby to chase their 1 yr old sprinter around the house. Cork Tree is an incredibly important vineyard for Paraduxx. This is the source for our Argentine style Malbec/Cabernet Sauvignon blend. The wine is part of our vineyard designate series and a mere 300 cases of this rich and complex wine will be made this year. Cork Tree is on the southern end of Napa valley in the Oak Knoll district. Despite being cooler than the northern end of the valley, grapes coming from this gently sloped vineyard produce wines of dark rich fruit and big tannin structure. The placement of this vineyard on the soft sloping bench of the Vaca range has ideal exposure to the warm afternoon sun. 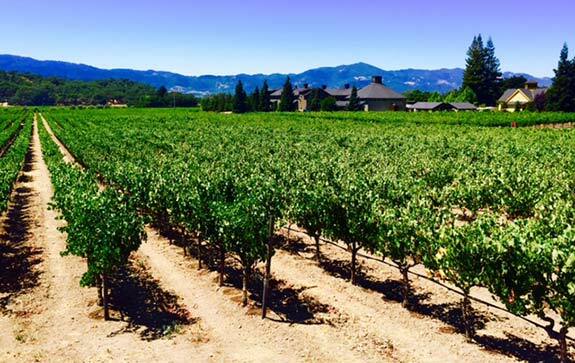 You couldn't ask for better growing conditions for these Bordeaux varietals.